One of the hottest Halloween costumes is the iPhone costume. 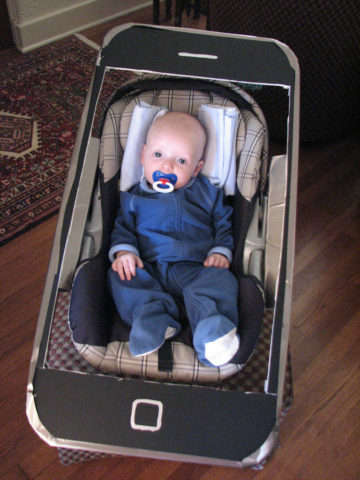 If you’re a fan of Apple or the iPhone, why not make your own iPhone costume?! 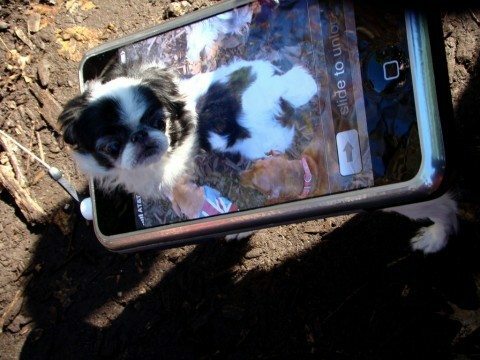 iPhone Halloween Costumes For You, Your Kids & Your Dog!